German business representatives expect more support from the government for companies. In the US, the German photographer Luigi Toscano exhibits large-scale portraits of Holocaust survivors. Is there compulsory vaccination in your country? Information, service and dialogue – what you will find at deutschland.de, the Germany platform. UN General Assembly in New York: Germany assumes more responsibility in difficult times. When did Germany become a member of the United Nations? Who is Germany’s current UN ambassador? How many times has Germany been a non-permanent member of the UN Security Council? Do the non-permanent members of the UN Security Council have a veto right? How big is Germany’s contribution to the UN budget? 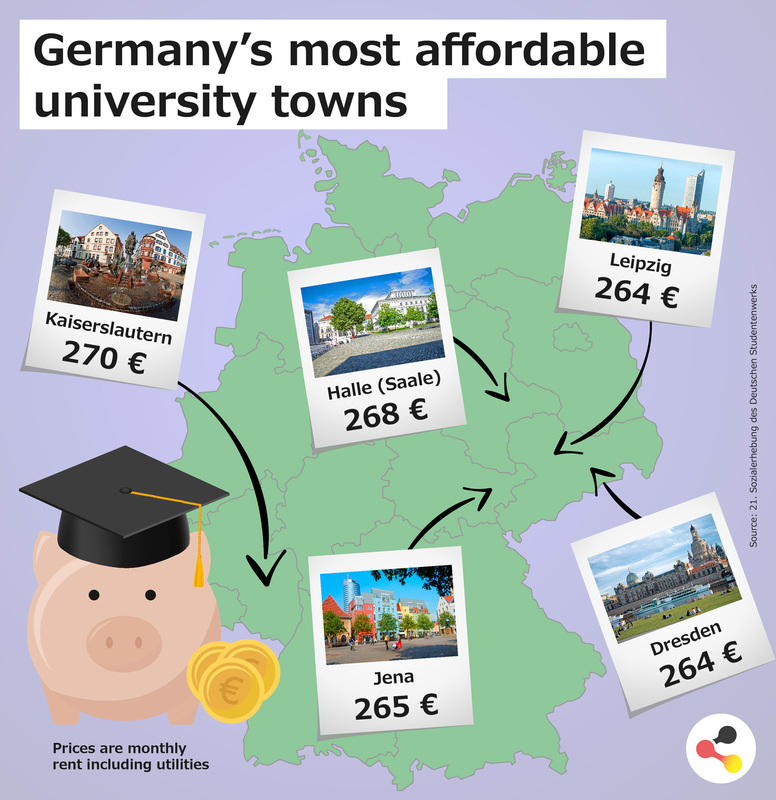 Which city is home to the most UN facilities in Germany? Exciting cities and a variety of countryside as different as the North Sea coast and the Alps never cease to fascinate its many visitors. 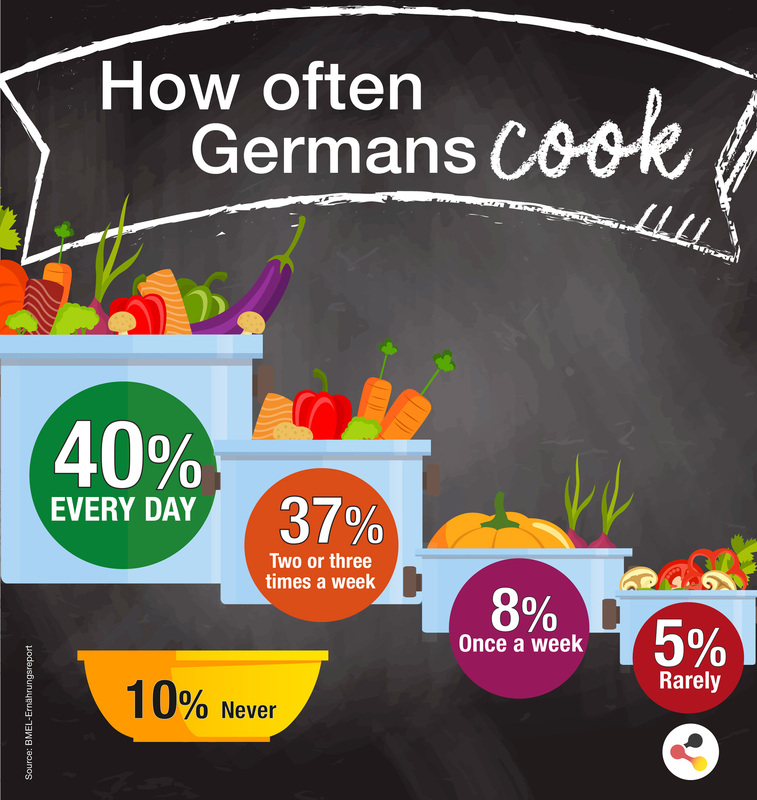 Facts about the German language, learning tips, free language courses and important links for people learning or teaching German. German business is squaring up to a fourth industrial revolution. The Federal Government is driving digital change. What do you need for successful entry to the German labour market? Career opportunities for international specialists. 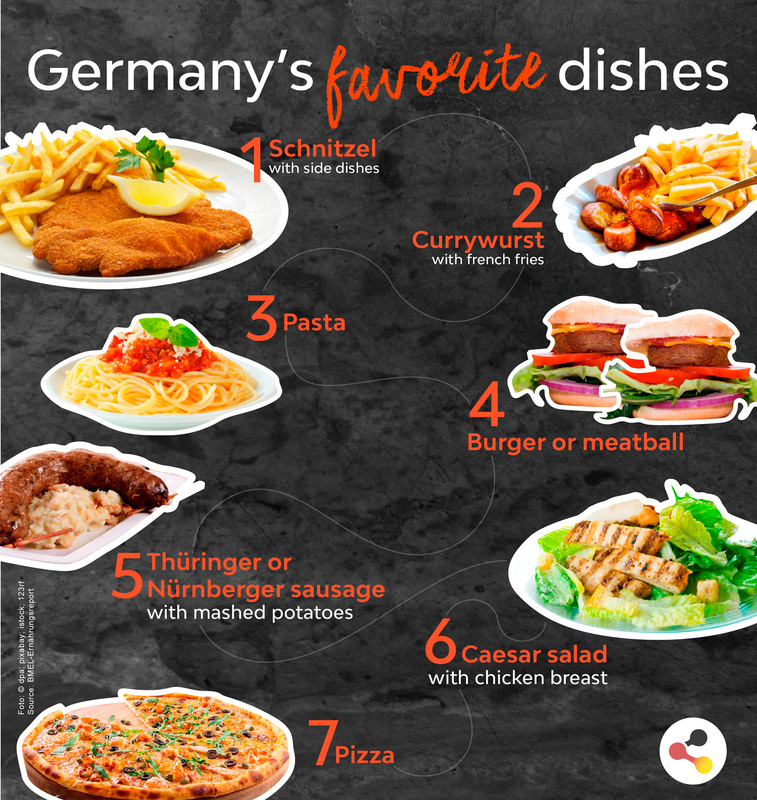 Facts, funny things, interesting information about Germany and from Germany. This may also be of interest to you! 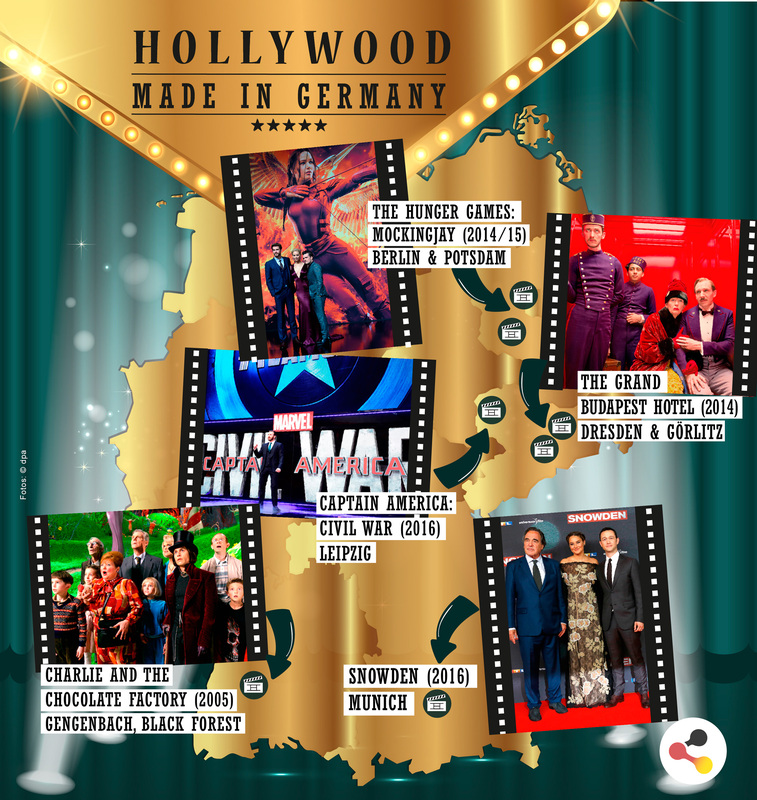 If you wish to learn more about German politics, studying and research in Germany, the country’s culture and language, then simply visit our partners’ Websites. There you will in-depth and exciting information.